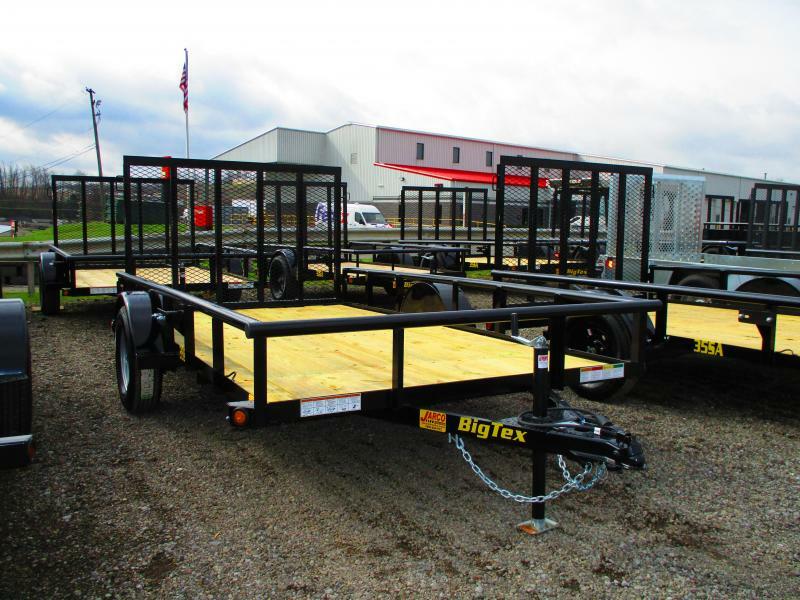 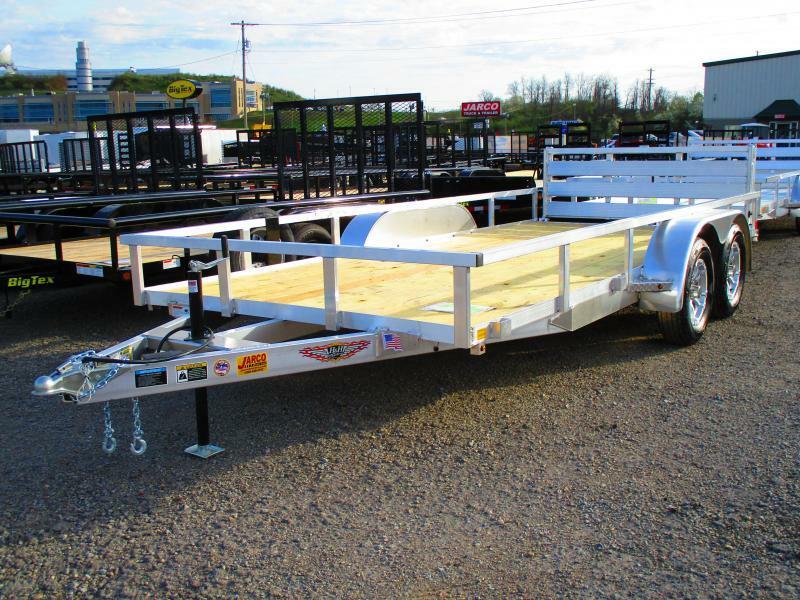 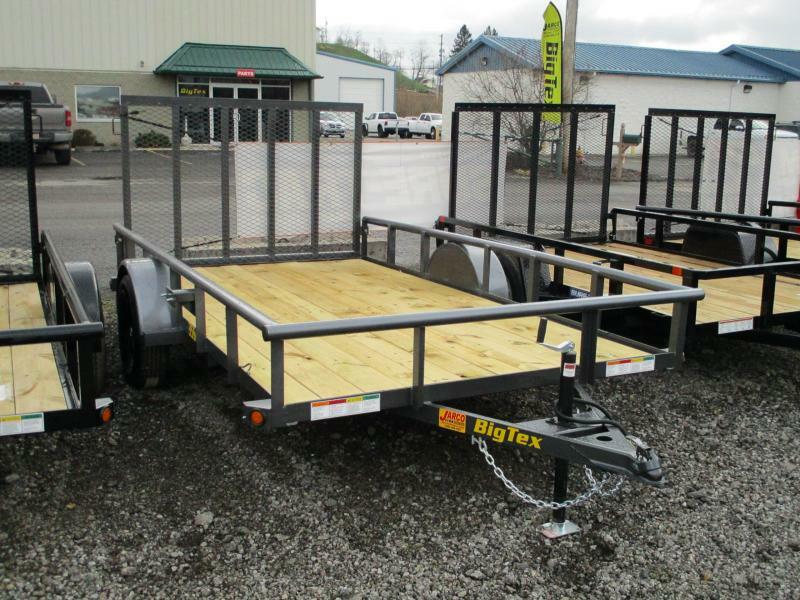 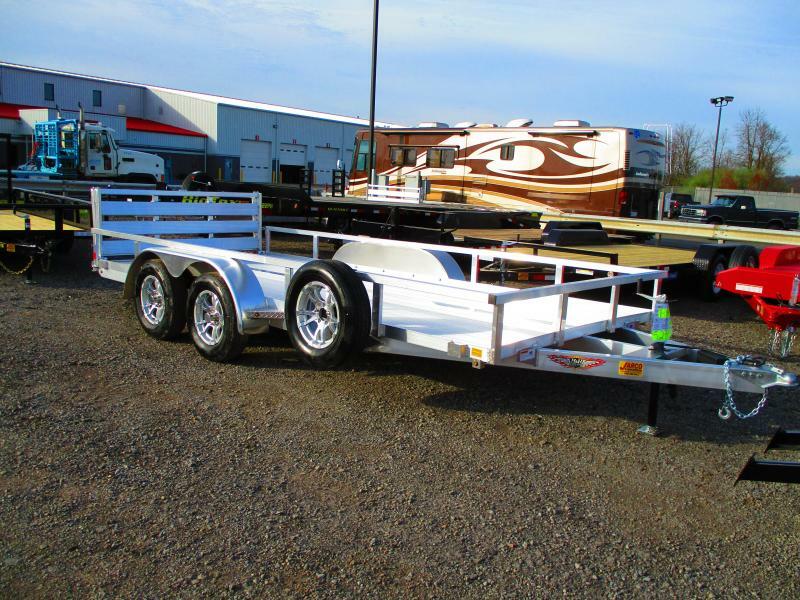 Constructed with 100% galvanized frame and side panels, these trailers provide long-term protection against rust and corrosion in harsh elements. 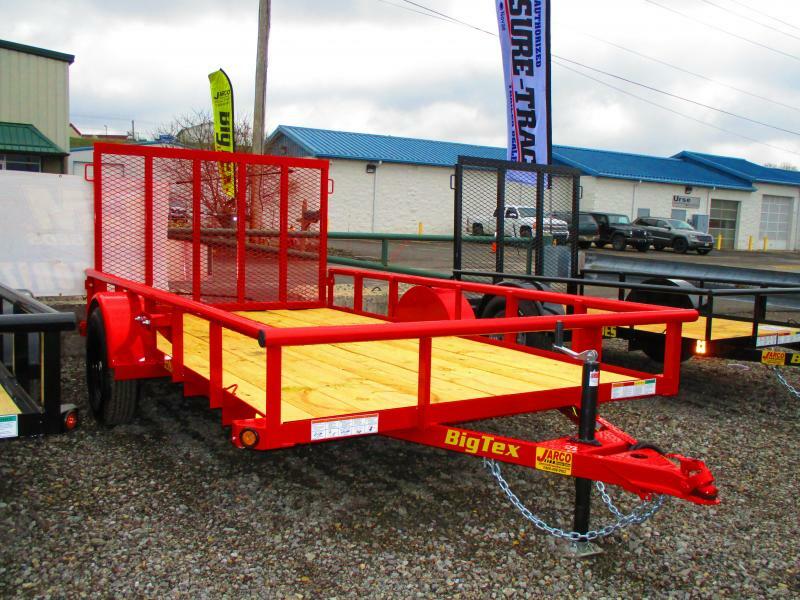 Featuring a fold-flat ramp gate with spring assist, zinc-plated setback jack, sealed rubber mounted LED Lights, and protected wiring, these units are built to last. 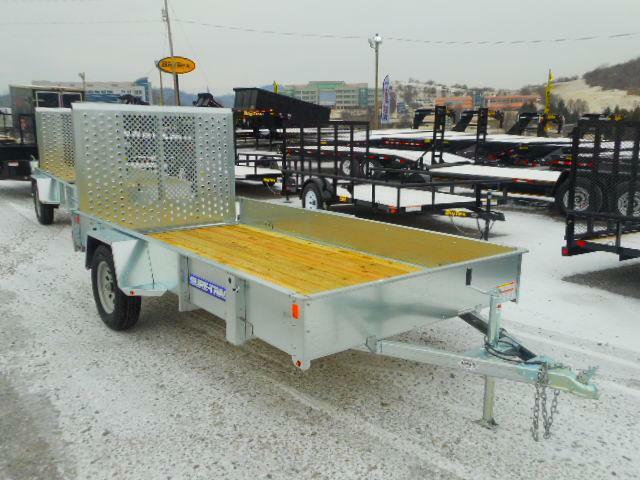 Sure-Trac Galvanized High Side Utility trailers are available in multiple sizes and configurations, including single axle and tandem axle.